Leah Remini spilled the beans about her decades as a Scientologist in a new book, Radar Online reports. 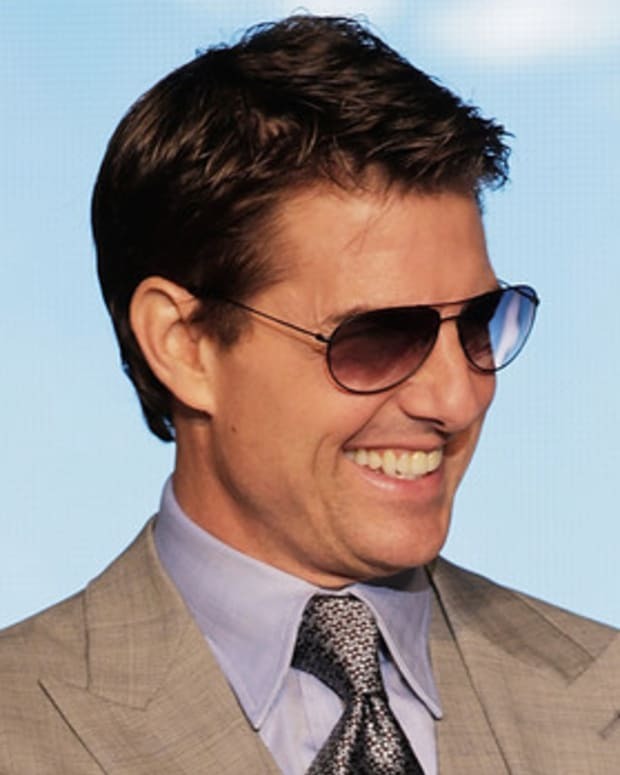 Remini explained how she attended Tom Cruise&apos;s 2006 wedding to Katie Holmes, but got into trouble when Holmes wrote a "knowledge report" about her to Scientology officials. 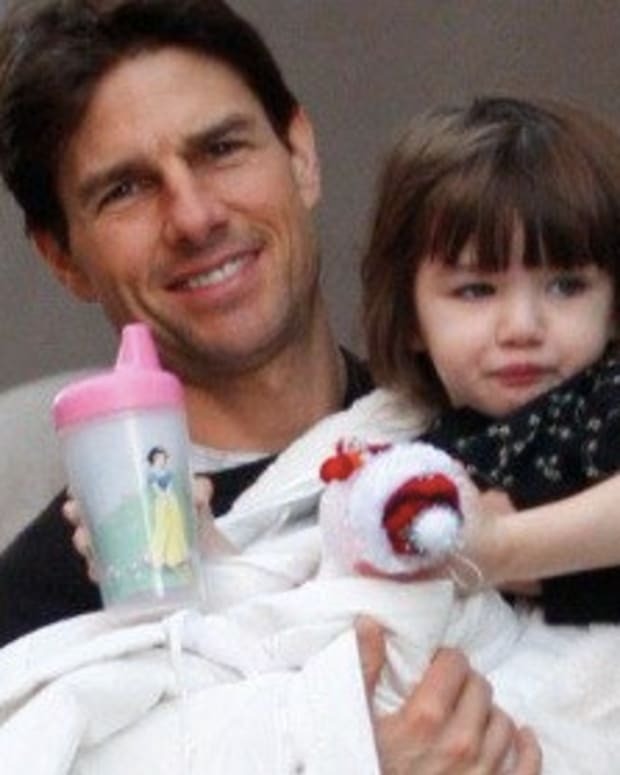 Last month, Holmes issued a brief apology to Remini, which has reportedly angered Cruise. 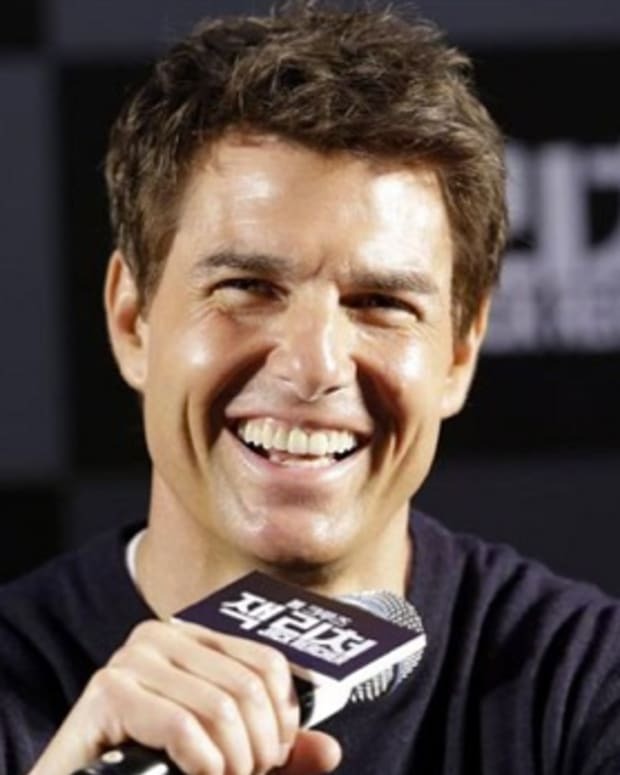 An unidentified Scientology source told In Touch Weekly magazine that Holmes&apos; apology "makes it clear how regretful and remorseful Katie feels about her time with Tom and Scientology,” notes Radar Online. Remini has not pulled any punches about herself or her family in her new book, "Troublemaker: Surviving Hollywood and Scientology." Remini told the daytime talk show that she decided to include her own flaws, before the Church of Scientology could air the dirty laundry. 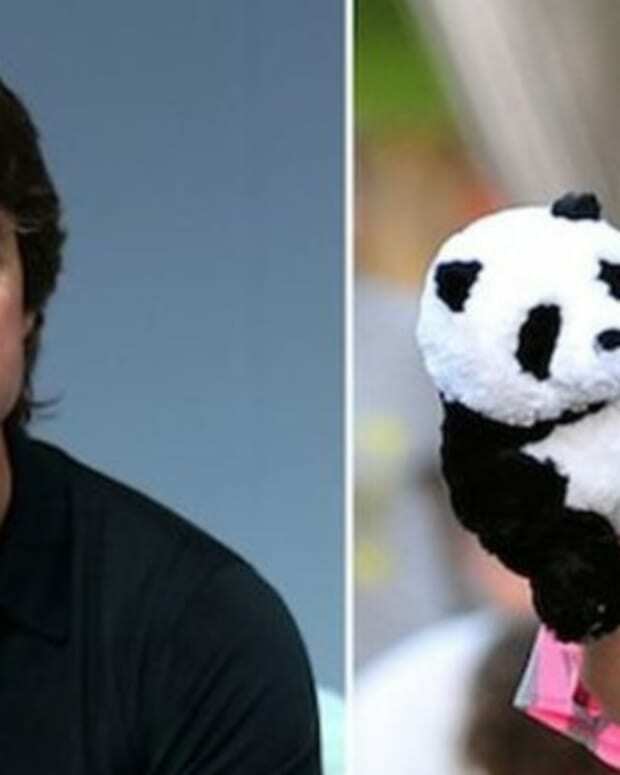 Tom Cruise and Katie Holmes Still Talking?